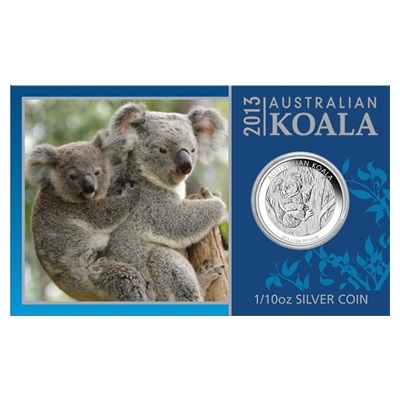 Australian Silver Koalas - Produced by the Perth Mint - iconic Australian Silver Koala is struck in .999 fine Silver. 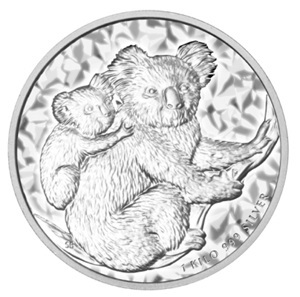 First released in 2007, the Silver Koala coins have begun to gain popularity in the world's coin market. Admired for its captivating designs and superior-quality finishes, the Silver Koala appeals to collectors and investors all over the world. 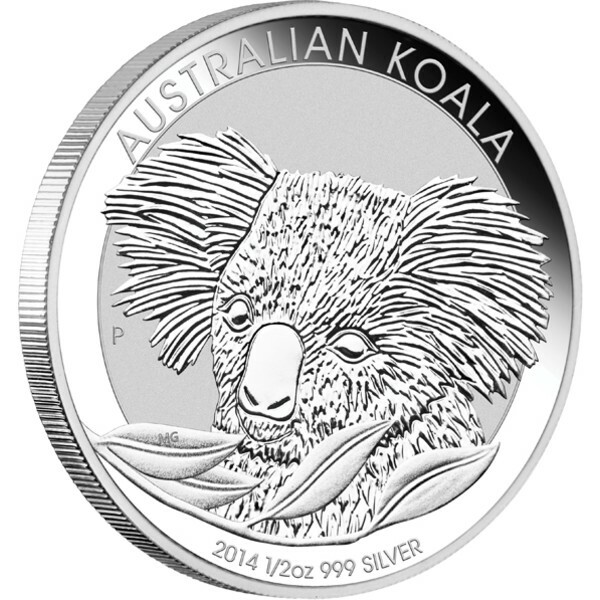 The Silver Koala coin is Australian legal tender, carrying a face value of one Australian dollar. The obverse of this Silver coin bears a portrait of Queen Elizabeth II. The reverse depicts an image of a Koala, Australia’s cuddliest marsupial. 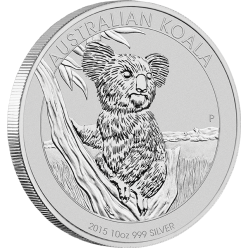 The design of the Koala used on the coin's reverse changes each year. Annually declared mintages combined with the endearing reverse make this coin desirable for both the investor and collector.